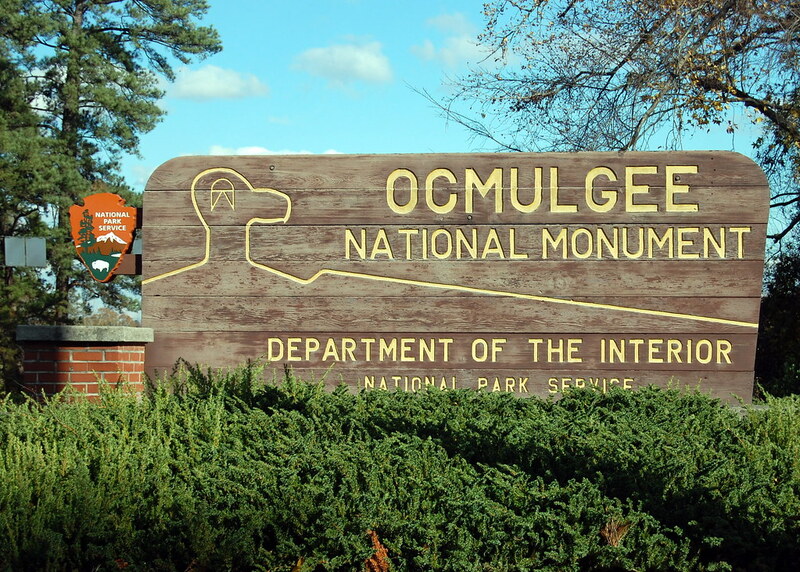 Grab a blanket, some walking shoes and head out to the Ocmulgee National Monument to enjoy the outdoors in a peaceful and scenic environment. With 1.12 mile to explore, you are sure to find a quiet spot to relax and meditate on whatever your heart desires. This historic treasure of Macon is a place of serenity, peace and natural beauty. 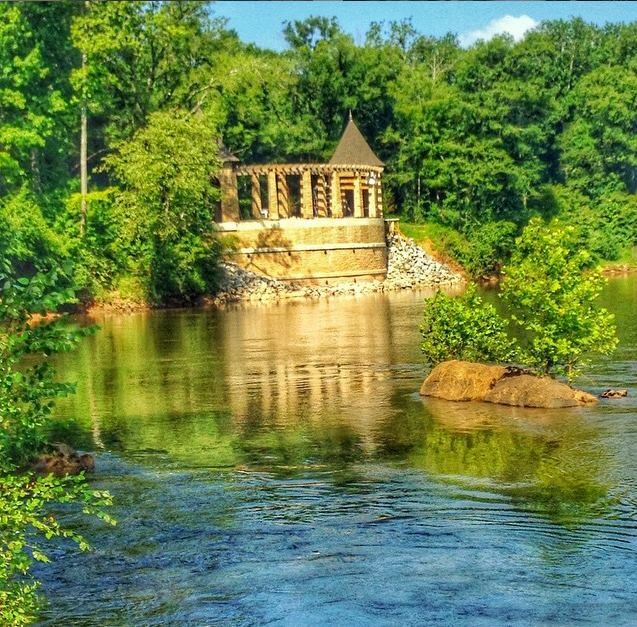 Recently receiving some new amenities and upgrades, Amerson River Park is 180 acres of pure bliss. The park boasts several high bluffs that provide beautiful views of the river and its banks. While you will find new pavilions, picnic areas and playgrounds, you will also find plenty of space and secluded areas for reflective thinking or even a quick nap! Situated on an entire city block across from Mercer University, this park offers picnic space, a play ground, a picnic pavilion available for private party rental, and shady spaces under the massive tree canopy. The fountain at Tattnall Square Park is a true sight to see. Perfect for a little getaway or meditating place to enjoy right before dawn. Just a short drive from Macon’s city limits, you will find Lake Tobesofkee. Dig your toes into one of the three sandy white beaches and enjoy the sun reflecting over the lake. It is a view that keeps on giving. There are places to swim, fish, eat and play. However, don’t get worried about the noise, covering over 1800 acres, you are sure to find some peace and quietness. If you enjoy animals, particularly dogs, this is a great place to sit and enjoy the view. 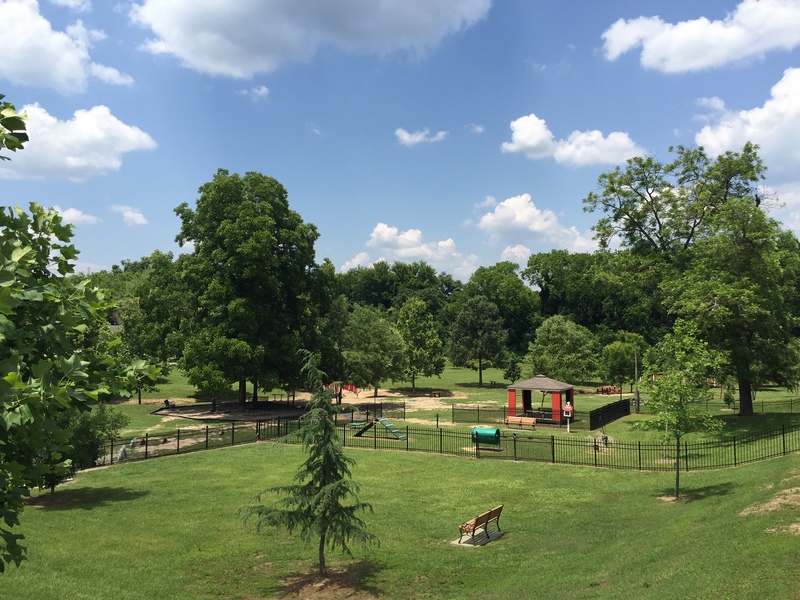 Located about a block from Tattnall Square Park, the Macon Dog Park features a small stream, a pavilion, picnic tables and water fountains. While the animals can get quite rowdy at times, the overall experience makes for calm environment and tranquil time. 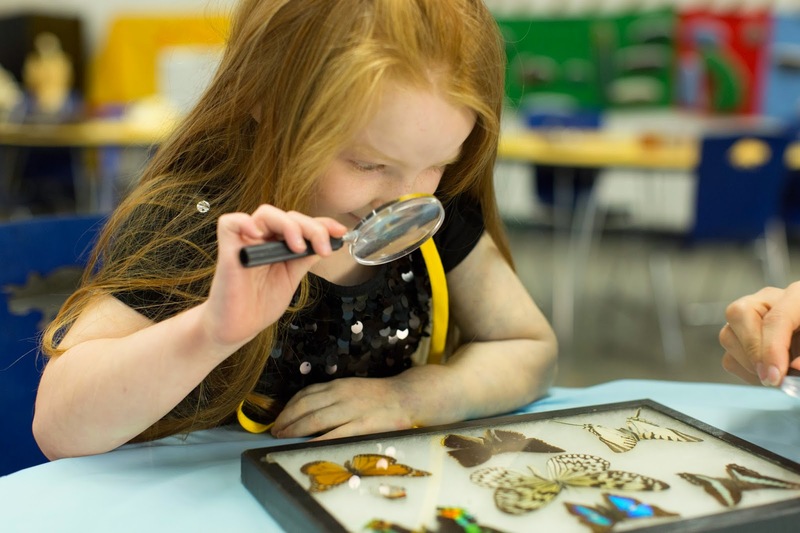 Drag the kids, kicking and screaming if you have to, to one of these great places right here in Macon!